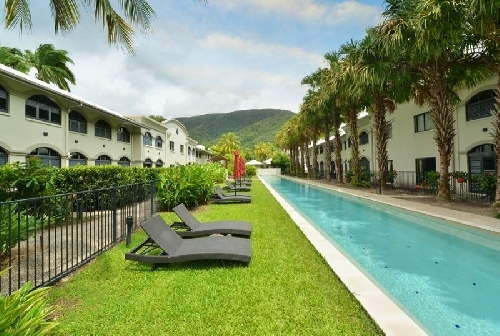 Vacation rentals in Queensland Australia. Book your next holiday home direct from the owners commission free here today. 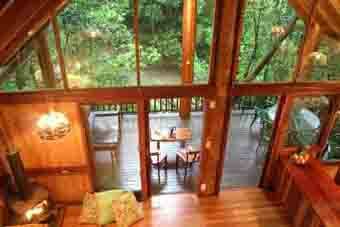 Luxury Vacation Rental Tree Houses Near Cairns Australia.